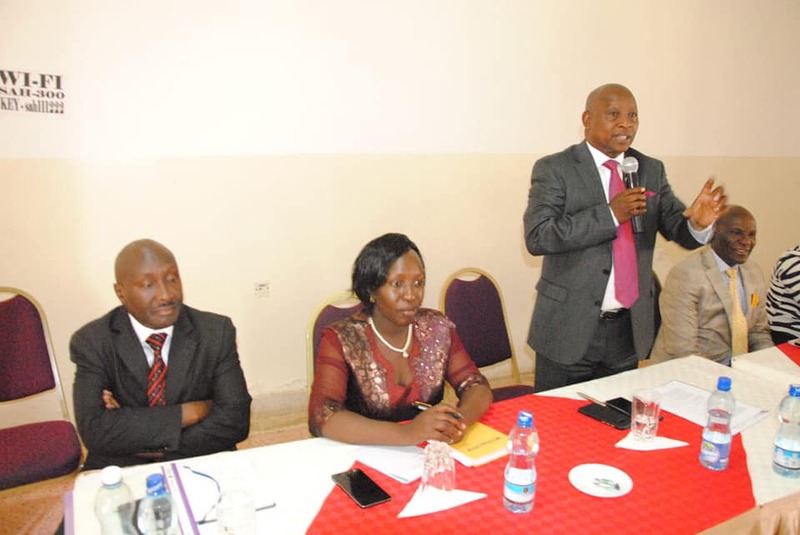 County Government of Nyeri will establish a Customer Care Desk to be addressing complaints from the citizenry. The officers in charge of the desk will have been trained on how to handle and adequately resolve issues. Plans are also underway to establish an automated system in order to get feedback from those in Nyeri and also for those in diaspora. Nyeri Governor H.E. 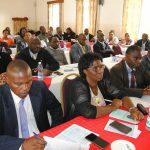 Mutahi Kahiga officially closed the Training on Public Complaints Management forum. County officers participated in a three – day- forum. 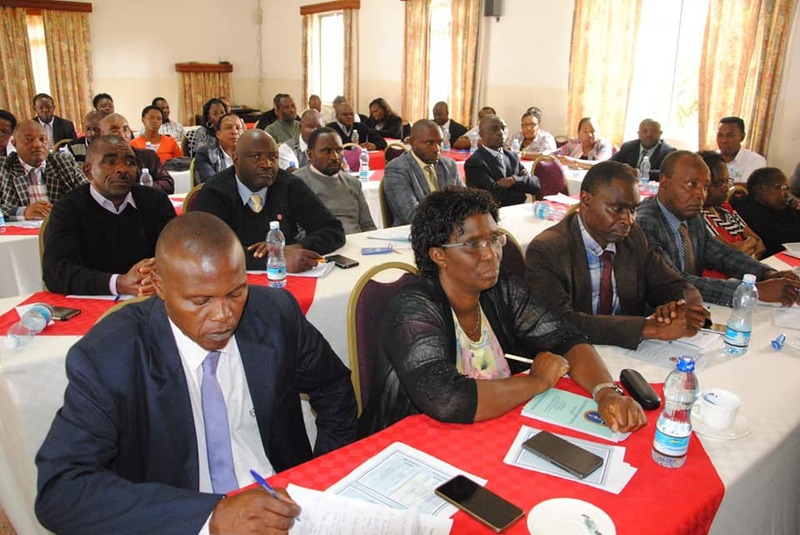 The County Government of Nyeri is committed to provision of quality services to the citizens and in this light it has sourced services from The Commission Of Administrative Justice, Office of the Ombudsman conducted a rigorous training for the County officers. 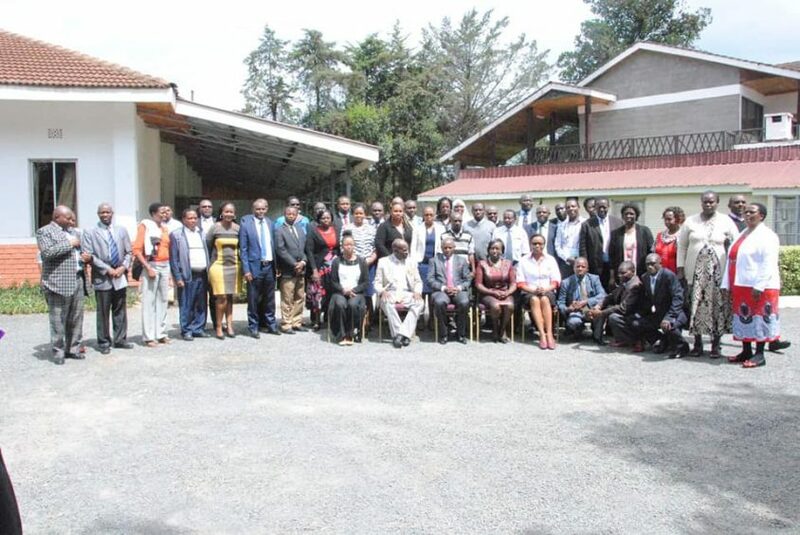 The training focused on Resolution of Public Complaints, Effective Public Complaints Handling mechanisms and Alternative Dispute Resolution mechanism (ADR).The complaints will now be handled effectively and a prompt solution provided.The officers were also trained on Alternative Dispute Resolution which will provide an alternative mode of justice from the usual Judicial process. This will save time and also improve the relationship between involved parties. 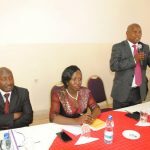 In attendance was County Secretary Benjamin Gachichio, Chief of Staff Paul Wambugu, Chief Officer for County Public Service Management Ms Pauline Ndegwa among others.